Also check out some of the gorgeous holiday gifts they have this year! 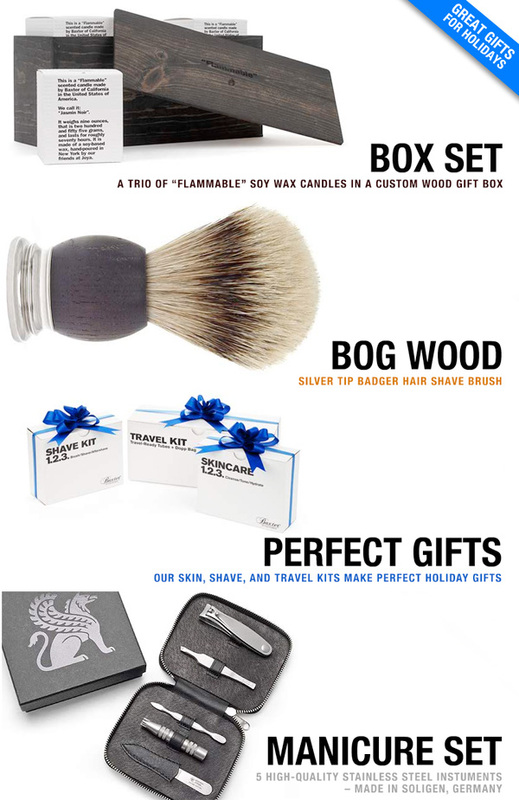 I ordered shave products and didn’t get a book of matches with it !!! :( why?? 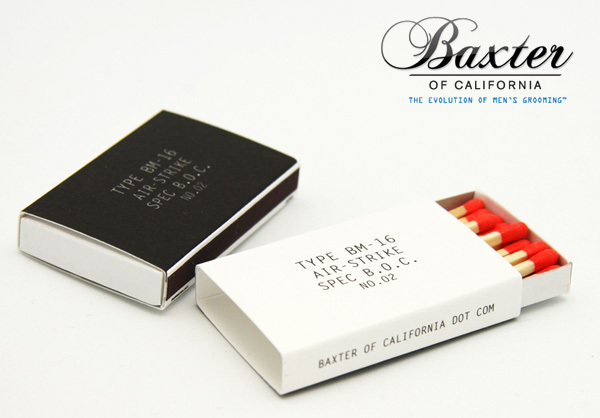 I just ordered my boyfriends xmas gift and decided to get a candle for the house- the matchbook that came with it is as unique as their products… very cool! Keep up the good work!